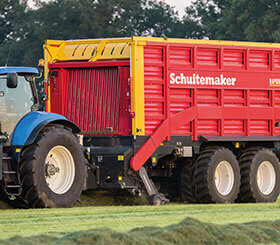 Siwa 840 S / W | Schuitemaker Machines B.V. 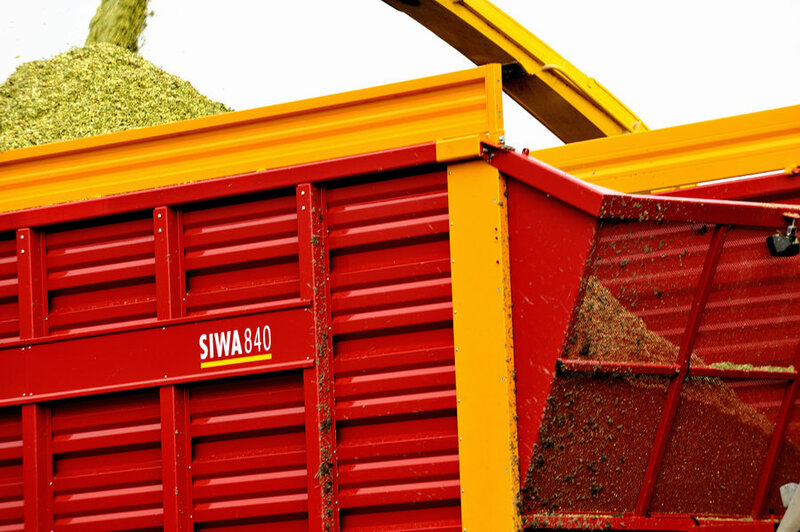 The Siwa 660 is a professional wagon with a capacity (DIN) of 38 m3, used by contractors. 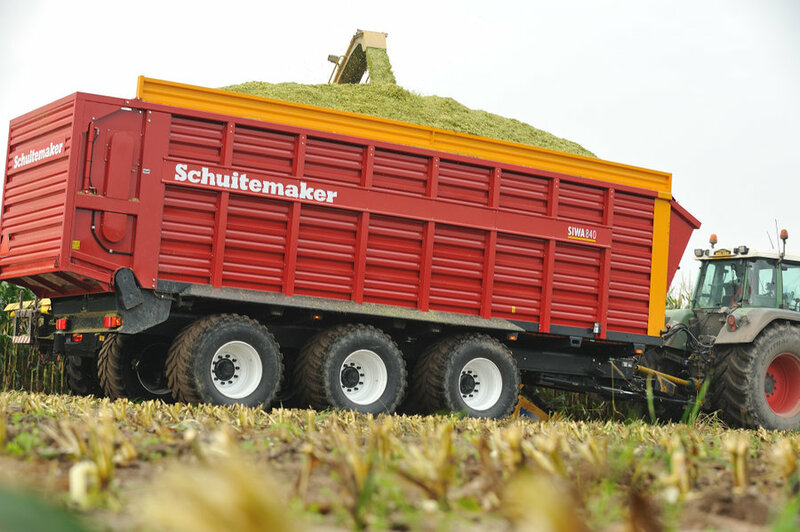 The wagon comes standard with a 24-ton pendulum tandem. 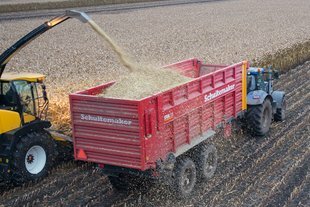 The Siwa 720 has 4 m3 more capacity than the Siwa 660, and the wagon has been fitted with a 30-ton following steered tandem. 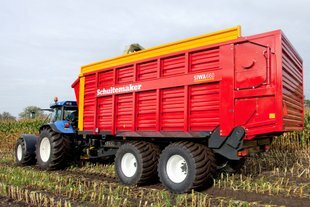 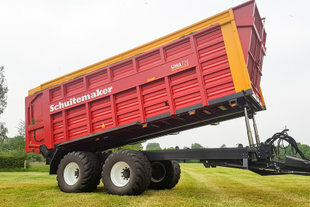 The Siwa 720 has been fitted with a 30-ton following steered tandem and has two tipping cylinders at the front of the wagon. 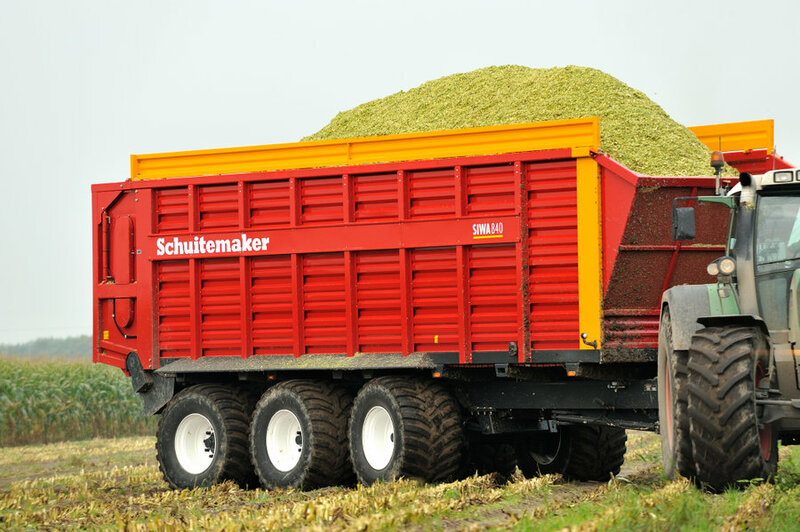 The Siwa 720 has been fitted with a 30-ton following steered tandem and has 4 mechanically driven wheels. 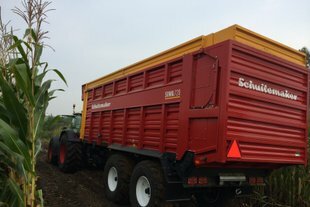 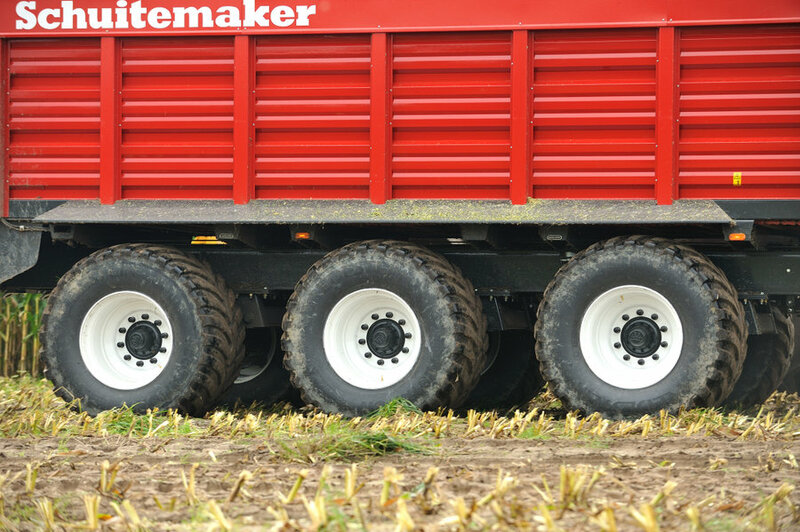 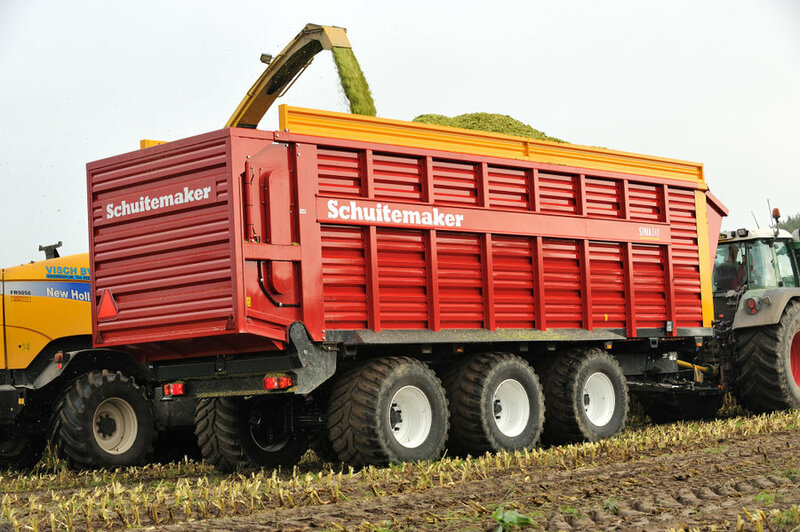 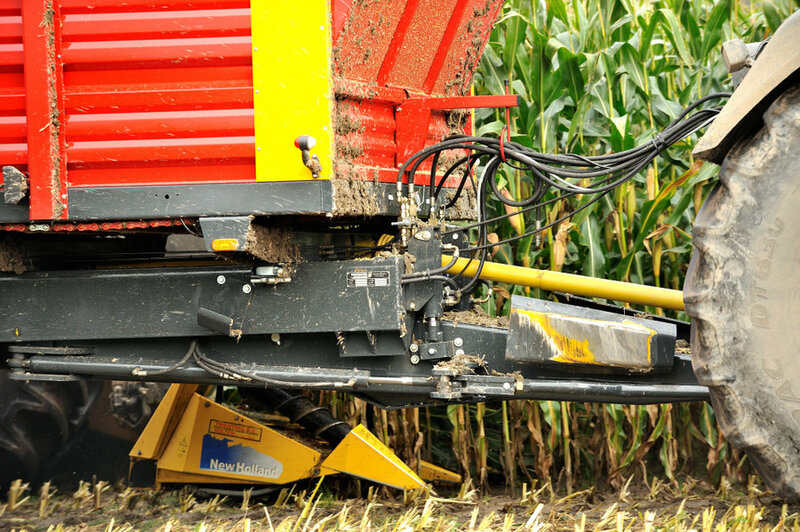 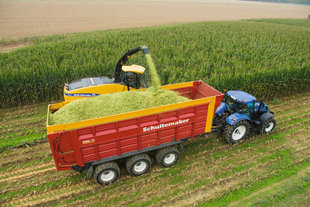 The Siwa 780 is the smallest three-axle silage wagon with a 40-ton forced steering tridem.